S33Z of the Succession Act (Qld) provides that a person who has possession or control of a will of a deceased testator must, if asked, allow an entitled person to inspect the will and/or give a certified copy of the will on payment of the person’s reasonable expenses. will includes— (a) a purported will or revoked will; and (b) a part … Continue reading What is a “Purported will”? I am really excited to be named one of the five preeminent junior counsel for the whole of Australia in the 2018 Doyle's List for "Leading Wills & Estates Litigation Barristers – Australia". Also, the only Queenslander, and the only female barrister on the preeminent list. You can view the list here. 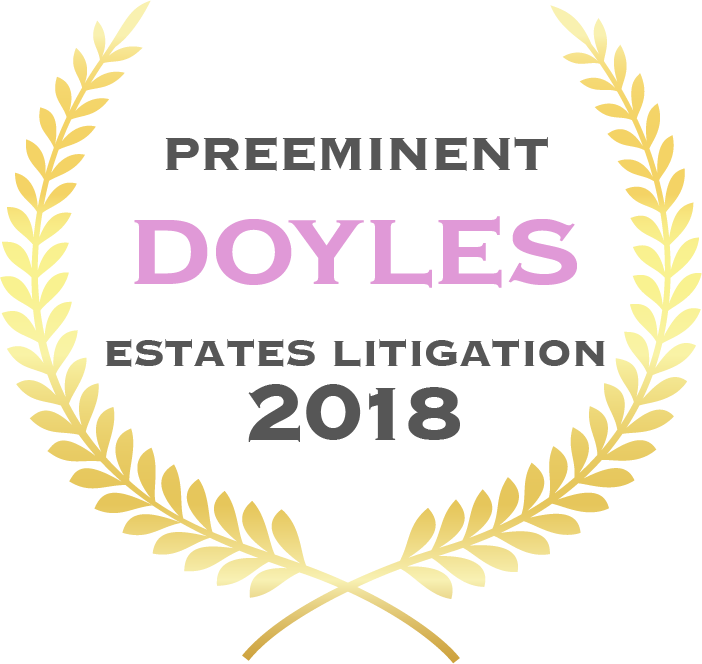 Very proud to make Doyle’s List for the third year running, being named one of Queensland’s “Preeminent” Wills & Estate Litigation junior barristers in the 2017 rankings. The list can be viewed here. Yesterday Peter Lyons J admitted to probate a signed but unwitnessed note, which was found stapled to the front of copy of a duly executed will. The note recorded monies which the deceased wanted repaid to one of his daughters prior to distribution of his estate. Read Fraser v Melrose here. 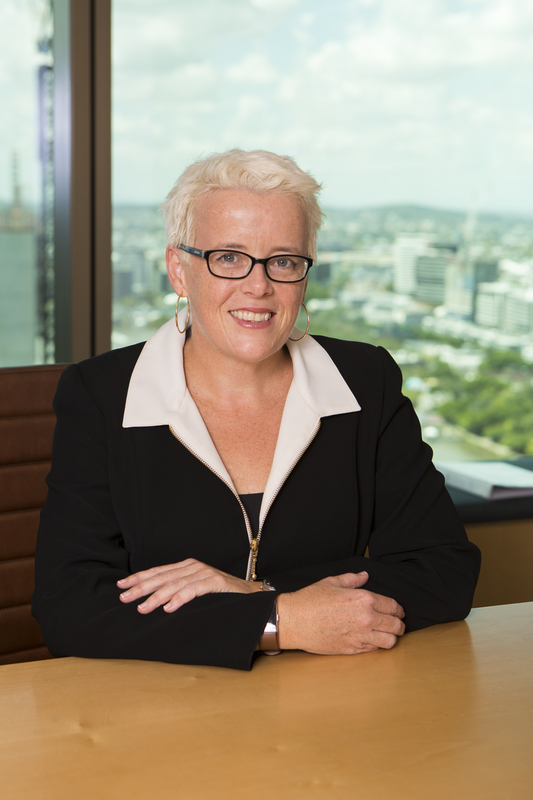 Yesterday the Queensland Court of Appeal handed down its first decision on an informal will case. You can read Lindsay v McGrath here.